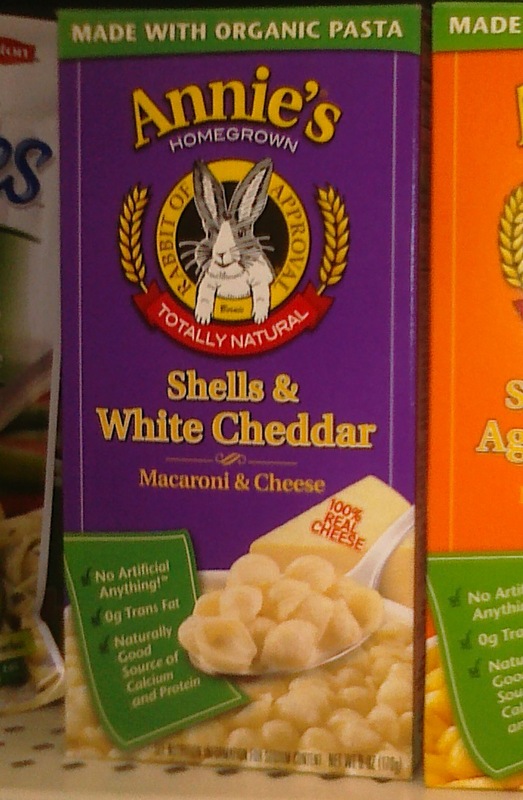 Since when does the image of a rabbit speak to the quality, legitimacy, and/or authenticity of a food product? 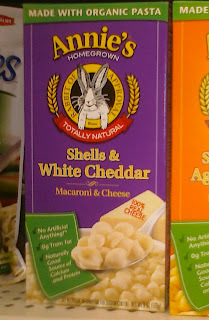 Clearly, you have forgotten how much your kids--and bunny!--love Mac and cheese. it's the rabbit of approval that matters, dammit! Hm...I really like Annie's products...must be the bunny. I like Annie's. I even have bunnies. But I HATE the Annie's bunny's weird useless arms hanging down from the logo. It's so unnatural.